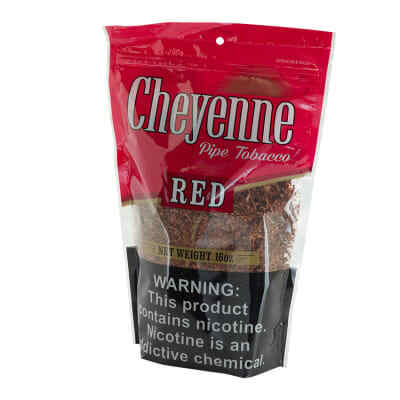 Cheyenne Pipe Tobacco Regular 16oz. 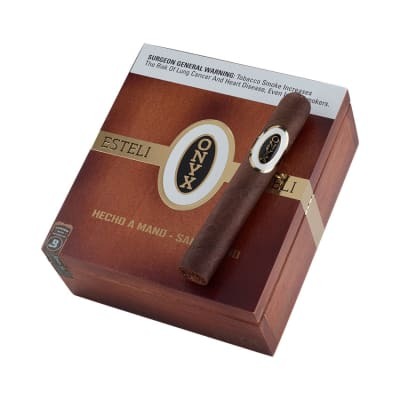 Recommended for you based on Cheyenne Pipe Tobacco Regular 16oz. for Cheyenne Pipe Tobacco Regular 16oz. Tried this product for the first time. 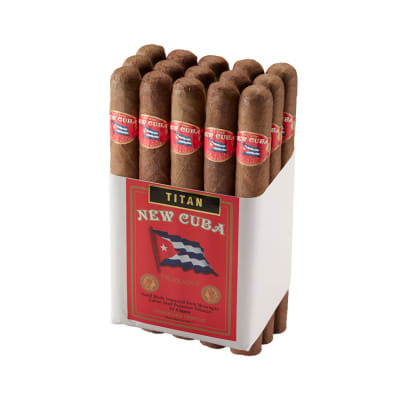 After over 40 years of smoking i can tell you i never tasted anything so nasty. threw the whole 16 oz bag in the garbage.